Keep your business bustling and clients happy by offering the best coffee in town with our commercial grade coffee shop equipment and supplies that will percolate the perfect beverage every time. 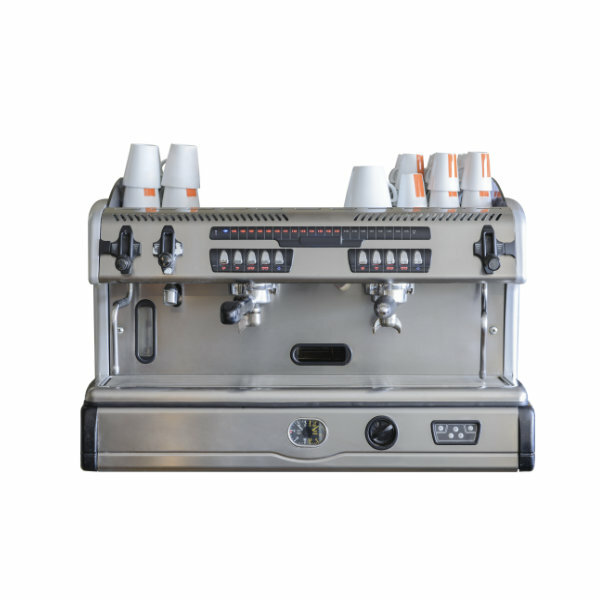 Whether you are serving up cappuccinos, smoothies, frozen lattes or tea, our vast selection of coffee shop supplies and equipment includes commercial grade brewers, blenders, dispensers, ice machines and more. We also carry display cases and refrigerated merchandisers to store and showcase your baked goods, sandwiches, and other tasty treats. For those offering ice cream for desert or operating a full service ice cream shop, Crown Food Equipment carries professional grade commercial ice cream freezers, dipper wells, prep tables and all the other professional kitchen tools to serve up and keep up with your customer demand.